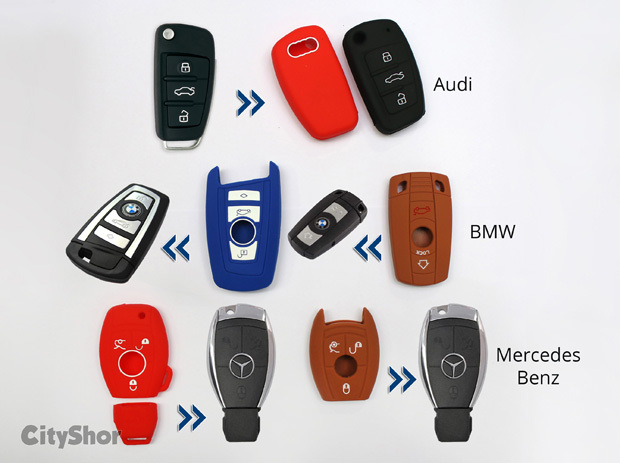 Car keys? 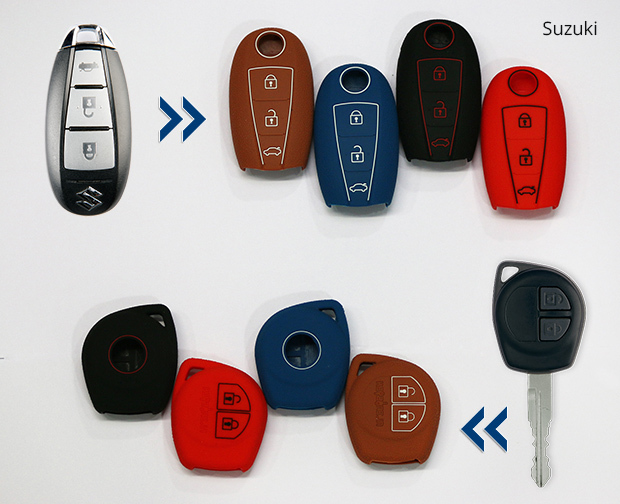 Well here is a reason to show off that too! 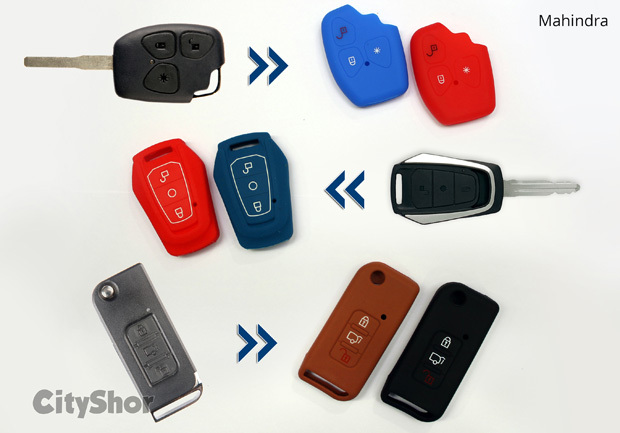 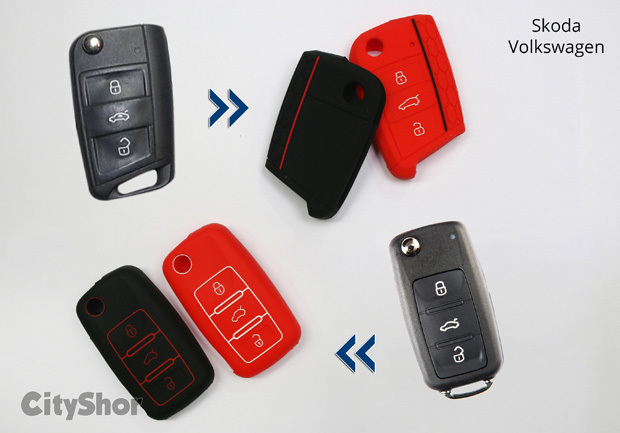 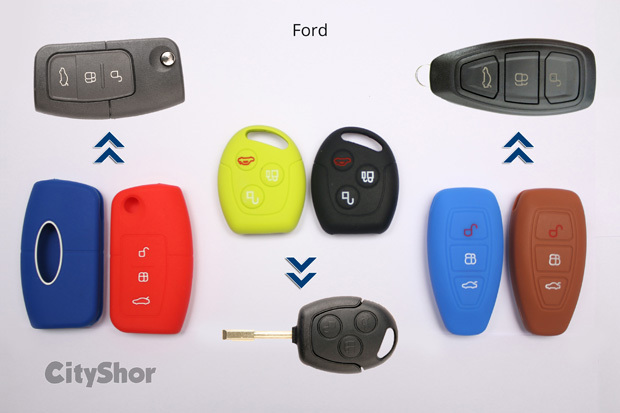 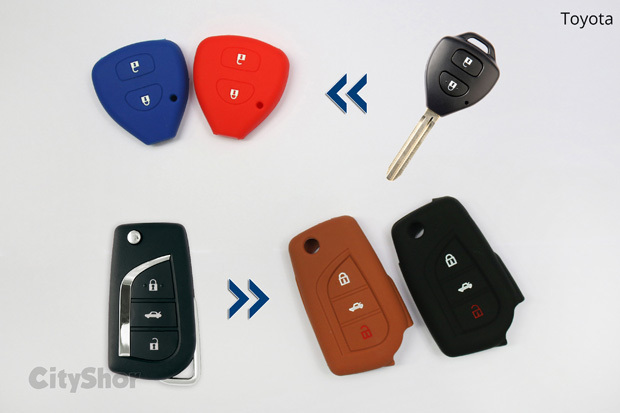 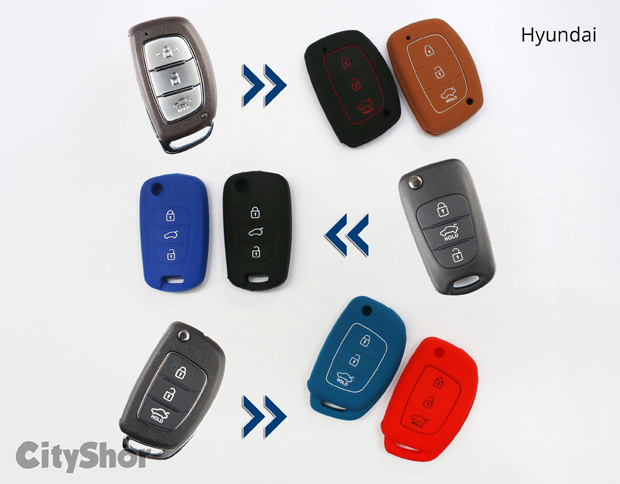 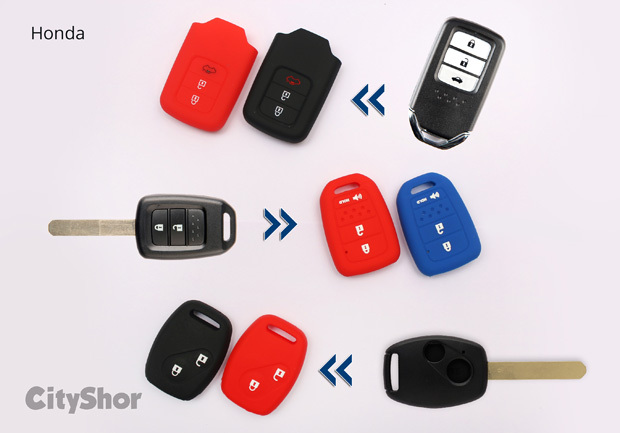 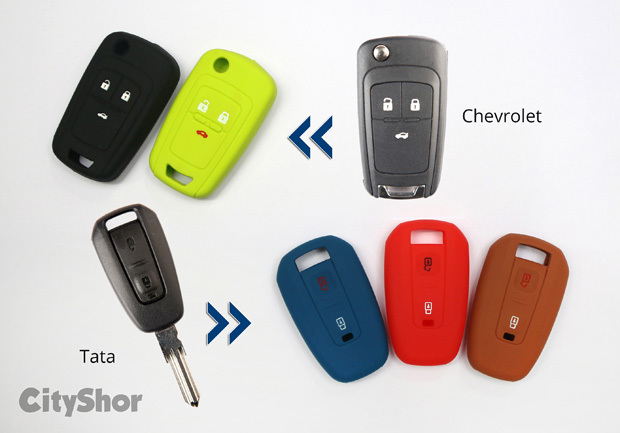 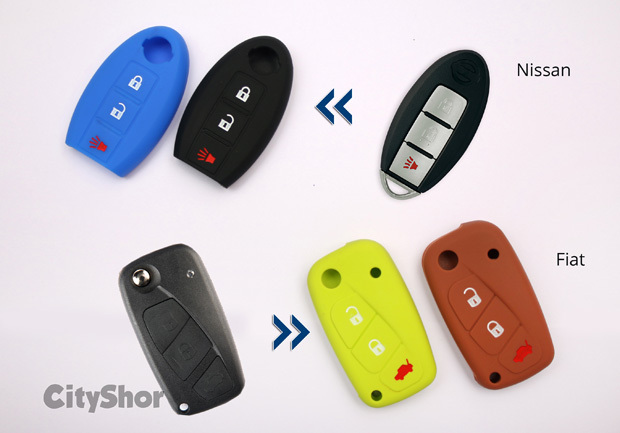 Check out something interesting at www.keyzone.in India's First Online Auto Key Accessories Store. 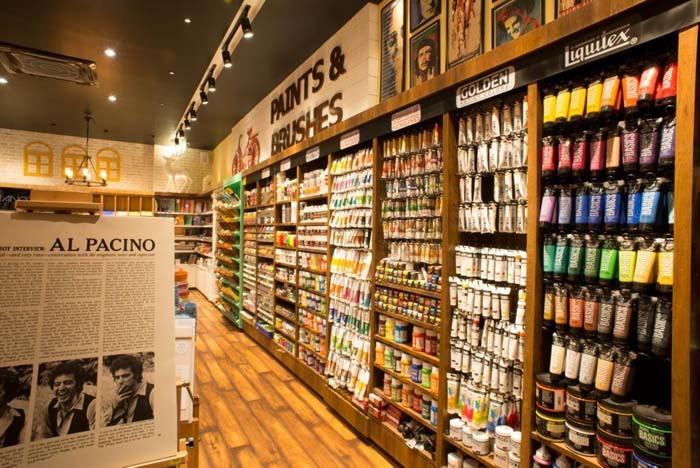 Reload Your Art Supply Arsenal At this Art Store in Andheri! 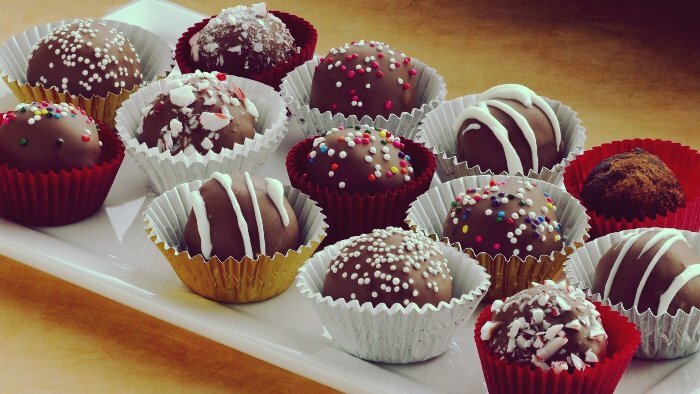 Rush to the Grand Chocolate Festival this Weekend at Bandra! 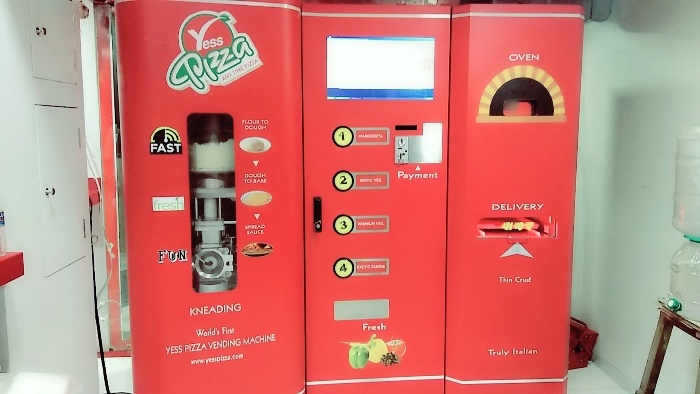 Mumbai gets its First Machine which Vends Pizza & More!